The latest craze to be sweeping the internet is the 10 Year Challenge, where people upload a recent picture of themselves alongside one from a decade ago. This has produced some hilarious results, ten years is a very long time, we all look a lot different from what we did in 2009. That got us thinking though, how much have Formula 1's twenty 2019 drivers have altered since 2009, where most of them weren't F1 drivers yet. In the case of a few, they weren't even teenagers yet, competing in karting championships in the hope of one day making it to the very top of the motorsporting world. Like most of your friends' results, some of these will shock you, a few of the drivers are barely recognisable from '09. 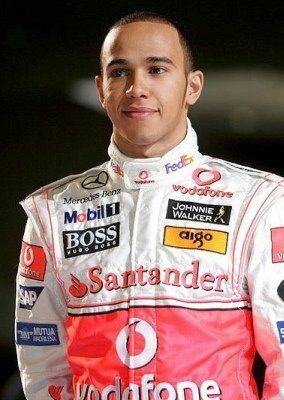 It's fair to say that Lewis Hamilton's style has drastically changed in the last decade. In early 2009, he had just won his first driver's world title and was on top of the world. Little did he know that McLaren would produce an awful car for the technical changes in '09 and he wouldn't have a realistic shot of defending his title. 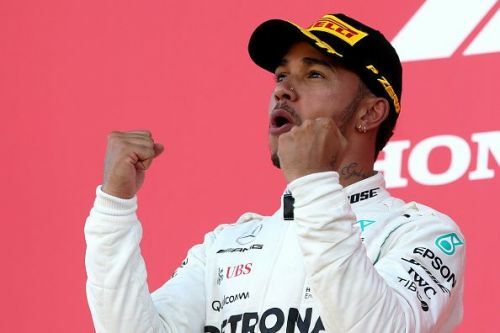 Hamilton would have to wait until 2014 for another F1 crown, but the floodgates have been firmly open since then, winning four of the last five driver's championships and going for a sixth overall this year. If anything, Hamilton looks older in his 2009 picture (where he's 24) than his 2019 one, just shows what a makeover can do for you! 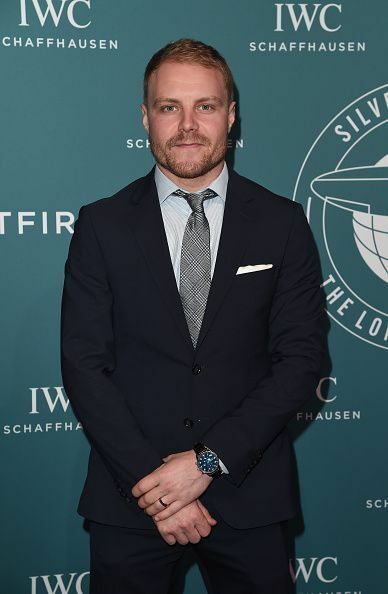 After a rough season in 2018, Valtteri Bottas seems as though he'll be sporting a more rugged appearance this season, sporting facial hair for the first time ever. Aside from the face fluff, he doesn't look that different now to when he was 19 years of age. 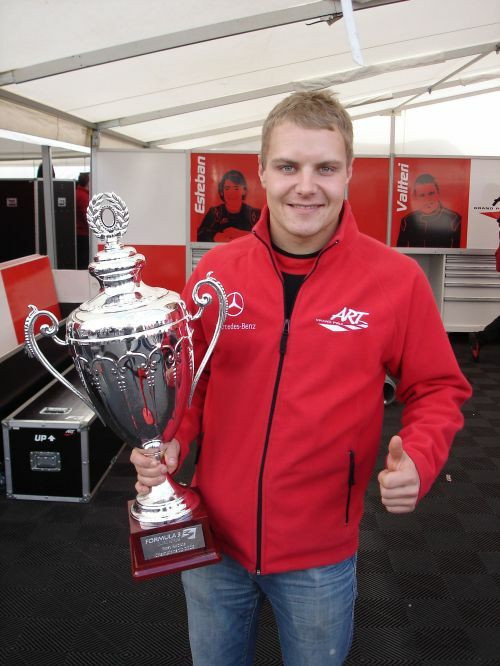 10 years ago, the Finn was driving in European Formula 3, where he'd go on to finish 3rd overall that campaign. The following year, in 2010, Bottas would become a test driver for Williams, and three years later, he'd become a full-time driver for the British outfit. 2019 will be a big year for Bottas as if he fails to perform well for the Silver Arrows, he'll be out of the door at Mercedes and replaced by Esteban Ocon.